Meet Dipa Basu. 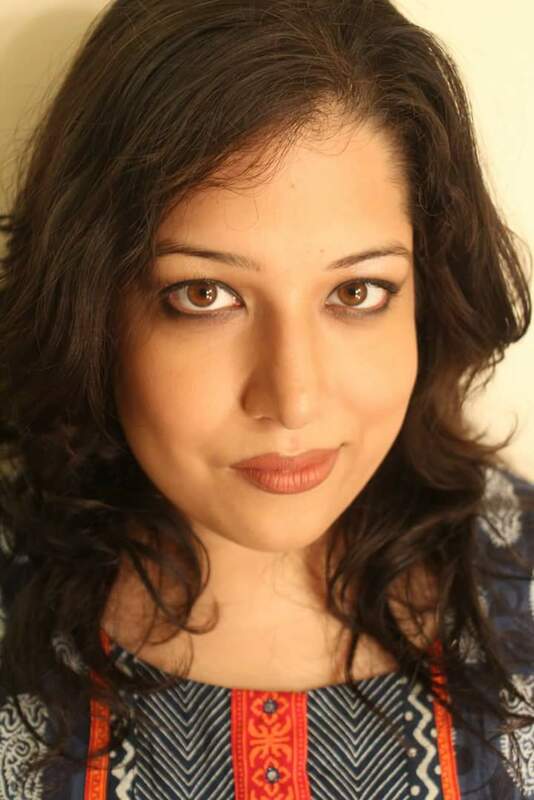 She’s a 30 something modern Bengali woman living in Kolkata and a successful writer. After many relationships and breakups, she’s decided that love is a waste of time. She’s always had these phases where she’s been obsessed with different things; like one where old men in dhotis appealed to her. But this time she’s crazy about men with British and Australian accents. 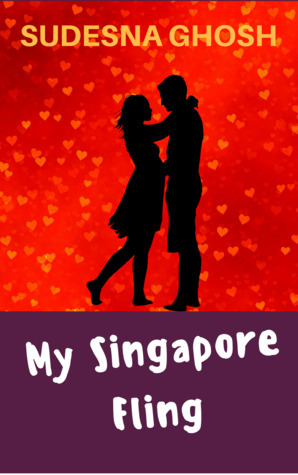 She travels to Singapore for a few days, on a quest to have a fun, meaningless fling. Her trip is full of surprises. Will Dipa have her Singapore Fling? I woke up as the plane landed with that comforting thud. I grew up with that thud. It’s a welcome – and a reminder that a long hot shower isn’t too far away. So I grabbed my suitcase with crazy anticipation in my system because this trip was all about a good change. It was my chance to set things right in my boring 30 something year old life. Romantic love was overrated. I’d had enough of that crap. Time for some unemotional fun. The girls had attempted to analyse me saying, “Dipa, you are sensitive, emotional, and all about feelings. Are you sure about a fling?” I was sure. Sure I cried during most movies. Yeah, I couldn’t stand animal cruelty or injustice to the poor. But this was meant to happen. Sudesna or Sue is the author of short stories, two nonfiction books, and now a YA novella (Just me, the Sink & the Pot, and a collection of short stories (The Adventures of Ernie Fish), a romance (My Singapore Fling) and kid lit (The Cheesecake Thief & Other Stories). When she isn’t writing or reading, she is busy being a good parent to her adopted cats.